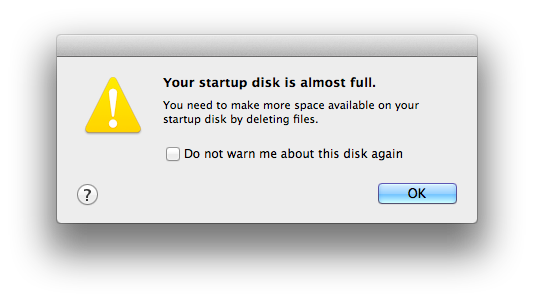 If you have 256GB or more free space, you will be okay, but in many cases there may be much less space available. 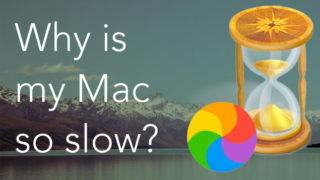 Even if you keep your data on external disks, the need to clean up your Mac won’t disappear. 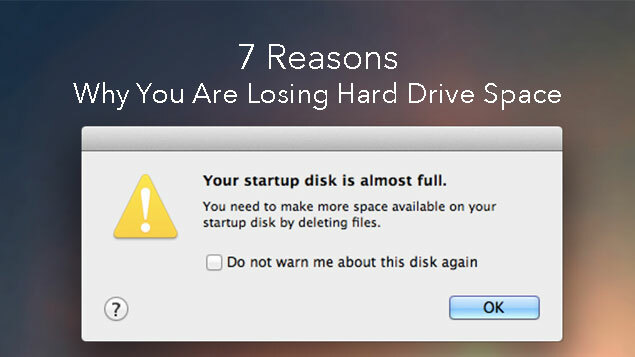 So let’s see why you are losing hard drive space, and find out how can we prevent or solve this. 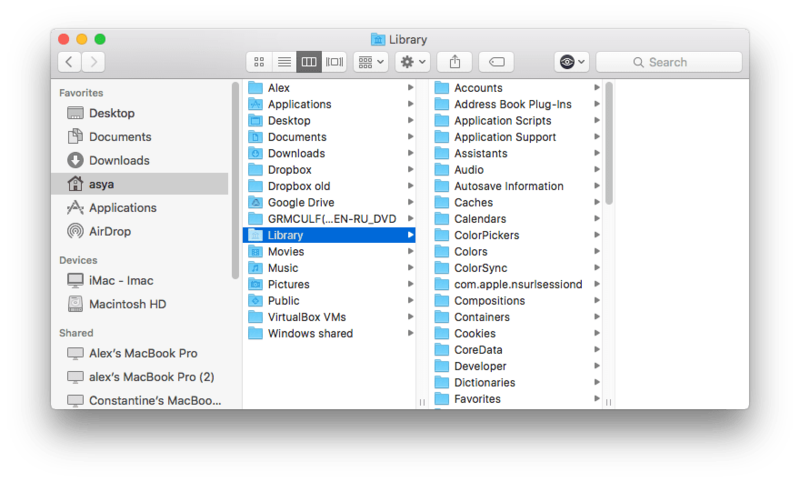 There is a Library folder on your Mac, which is located either in the root directory (/Library) or in the user directory (~/Library). The Library folder contains Caches, where the applications store all kinds of temporary service files. In /Library/Caches you will find temporary files, created by the system. Usually, these files don’t occupy too much space. However, in the ~/Library/Caches folder you will see a huge number of junk files, which are created when you run applications. As a result, this folder may increase substantially in size. Be aware that if you remove these files, they will be recreated next time you run the application. Nevertheless, you may no longer be using some applications but the remains may still be in the Cache folder. So it is recommended to clear the folder ~/Library/Caches periodically. 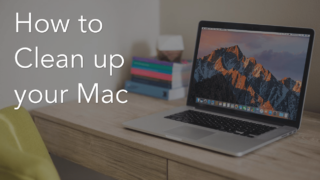 Note: The Library folder is hidden on macOS by default, as Apple believes users have no need for it and that it may be a distraction. You can open it from the Finder Menu. From Menu click Go → Go to Folder. In the dialog box type ~/Library/Cache and click Go. You can add it to the sidebar of Finder, and in the future, you can open it whenever you want. 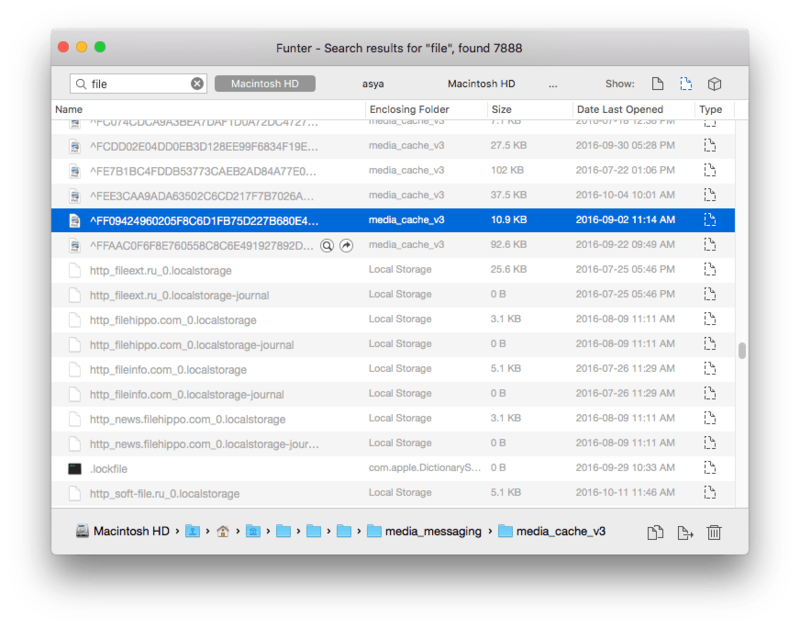 Alternatively, use the free Funter app, which shows hidden files. 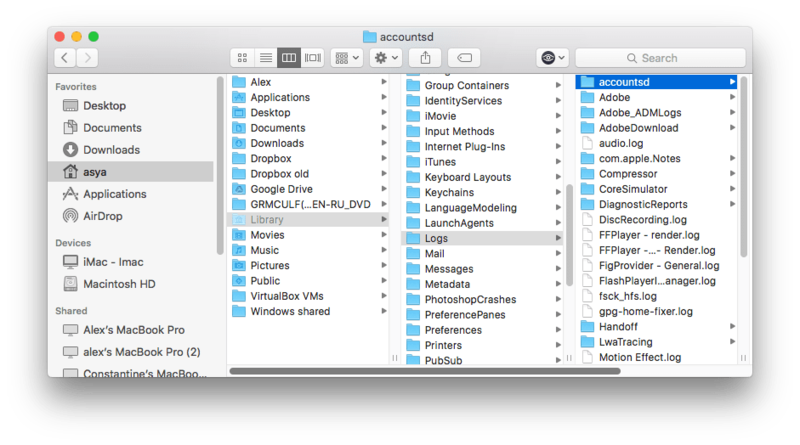 With this app, you can find and view hidden files and folders, and turn off displaying them if you no longer need them. While the Library folder is open, you can view other locations where unneeded files may have accumulated. 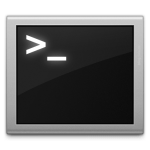 This includes the Logs folder, which stores logs of the system, apps and mobile devices. Please make sure that you no longer need these files before you remove them. By the way, there is one other folder that is worth viewing and clearing. This is the ~/Library/iTunes folder where system images are stored for mobile devices (iPod, iPhone, iPad). However, these are generally needed only once – when you install the app. These are the files that you download from iTunes to update or restore the system from the Apple servers. 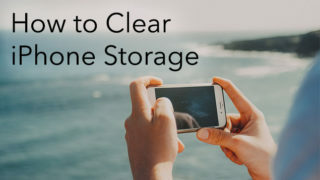 If you do not plan to reflash your mobile device, then storing them is optional. It is also recommended to check the content of the folder ~/Library/Application Support because supporting files of various applications are stored there. However, if an application is no longer used, it is best to remove its remains. 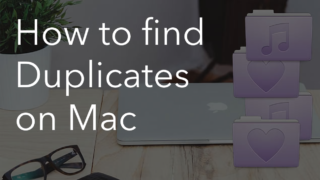 Please, be careful and remove only files that correspond to a remote application. Please note, you can find and remove caches, logs, iTunes temporary files and applications’ leftovers with just several clicks. For this, just download a free application Startup Disk Full Fixer. 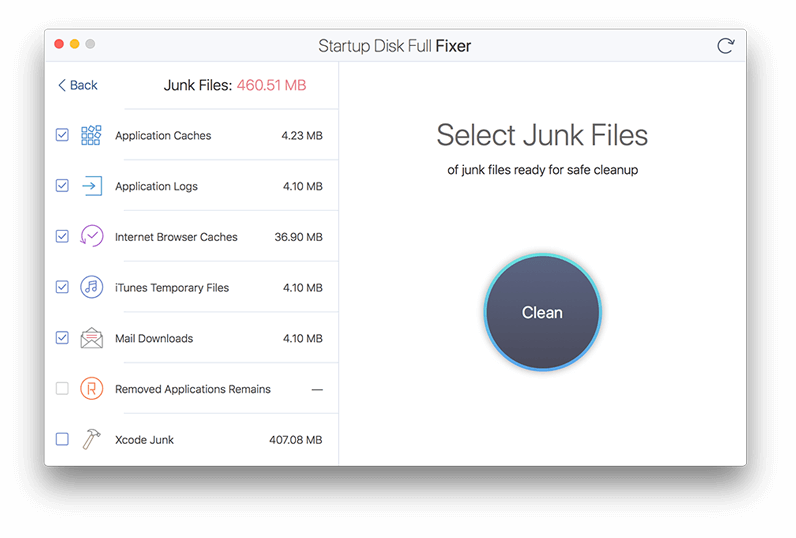 This app finds all types of junk files on your Mac and allows you to easily get rid of them. Backups of mobile devices (iPhone, iPad or iPod) are also kept in ~/Library. If you don’t use iCloud, or if for whatever reason, you decide to store the iTunes backups on your local disk, then they will be stored in ~/Library/Application Support/MobileSync/Backup. 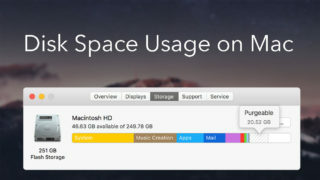 These files can take up a significant amount of disk space, as they include movies, music and other large files. Remove them if you don’t need them, or use iCloud as a backup. This will save between 2 to 8 GB of disk space. However, remember to protect your files from risk of being lost if there is a full battery discharge. Applications in Mac OS X have localizations to different languages (more than 20 different languages). These localization files occupy a lot of space. So firstly, before any installation, specify which languages to install, if this is possible. Secondly, remove Chinese, Georgian, Slovak and any other unneeded localizations. They can be removed manually, but this is usually a long and dreary task. Instead, use a special application ClearDisk for this task. 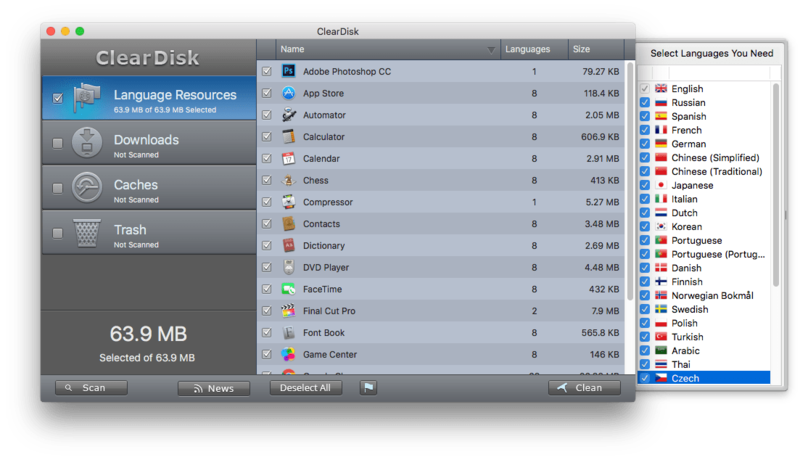 ClearDisk is an app that allows you to clean up Mac. You can clear all Caches as well with just one click. Well, these are the basic techniques that should be used to recover disk space. 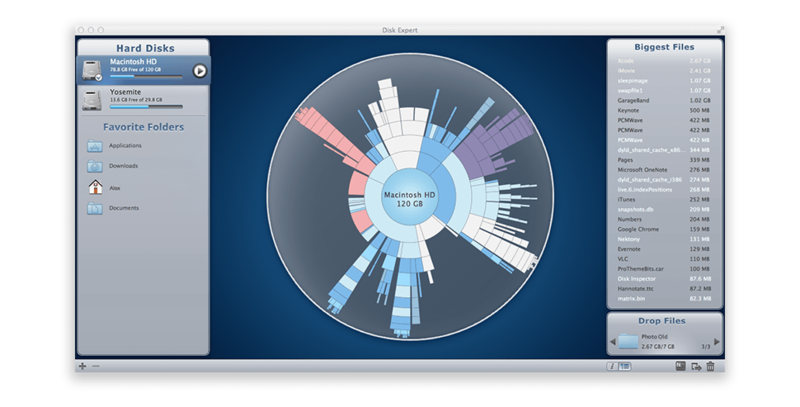 If you want to view your disk usage, find the largest files and folders, you can use another useful utility – Disk Expert. This utility scans the disk and graphically displays the files and folders (even those that are hidden) that are on your disk, and how much space each takes up. It is very convenient because you can view all file and folder information, and then remove those that are the oldest, largest and those no longer required. 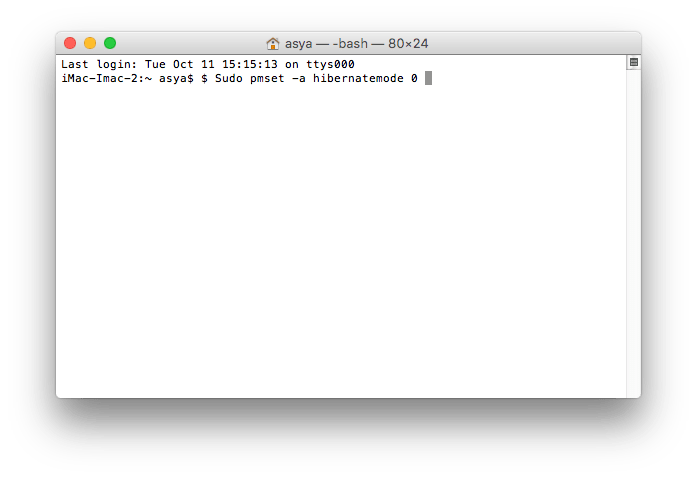 And the last note – don’t forget that the system and apps create hidden service files which may be taking up a lot of disk space. 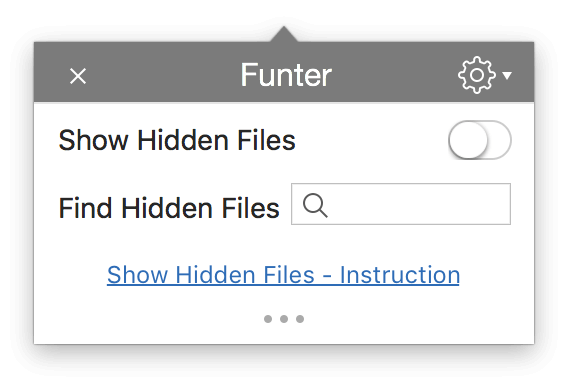 Read our previous articles, which discuss how to show hidden files and how to use the free Funter app to find and remove unnecessary hidden files and folders. We hope these tips have helped you to understand why you are losing space on your hard drive, and how you can free up disk space in future. Good Luck!